passed to make that happen. Click here to contact your Legislators today! Here's how our program supports the A+ mission. Looking for our 2018-19 schedule? KLN, PCN, and IPN Schedule for 2018-19.
in Best Blogs of Alabama! Stay up-to-date on what's happening in education. ABPC is celebrating 20 years of teaching and learning together!. 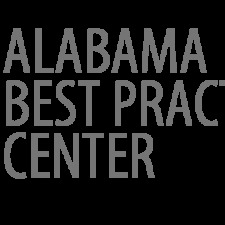 The Alabama Best Practices Center works to help teachers and administrators develop the competence, commitment, and courage to do whatever it takes to improve student learning. 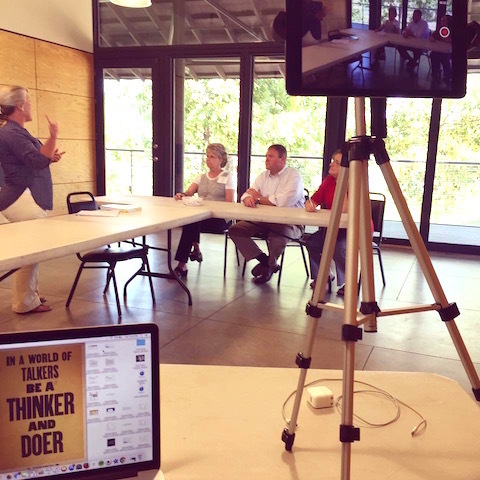 Cathy Gassenheimer had an "amazing opportunity to learn more about coaching—and be coached." 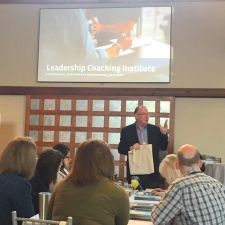 Her experience took place in Kansas at the Leadership Coaching Institute. "I left with new ideas, new colleagues, and a fresh perspective on coaching." Browse around in your network's tool box for resource materials and links. 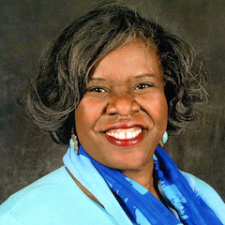 The mastery of new, more rigorous standards has been challenging for many students, says the 2018-19 Alabama Teacher of the Year Zestlan Simmons, but “thanks to a steady process of guided practice and constant feedback” many more students are turning the corner – gaining the skills and knowledge they need to become informed citizens ready to flourish and contribute to the world.